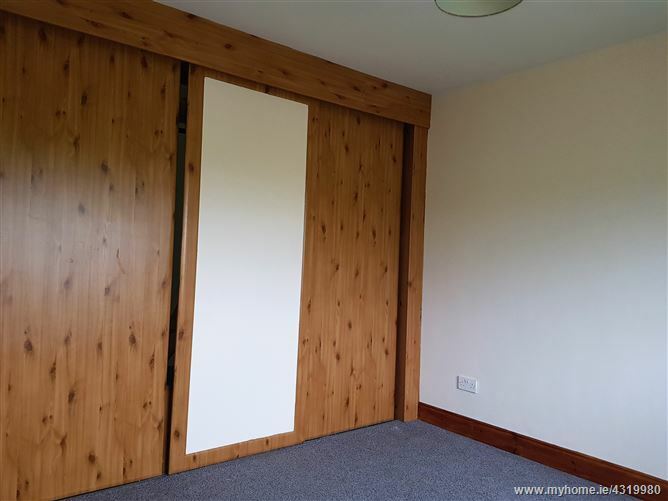 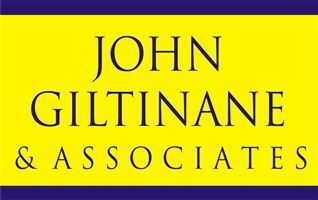 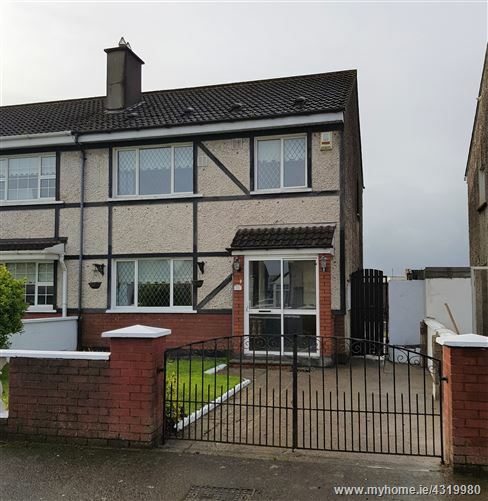 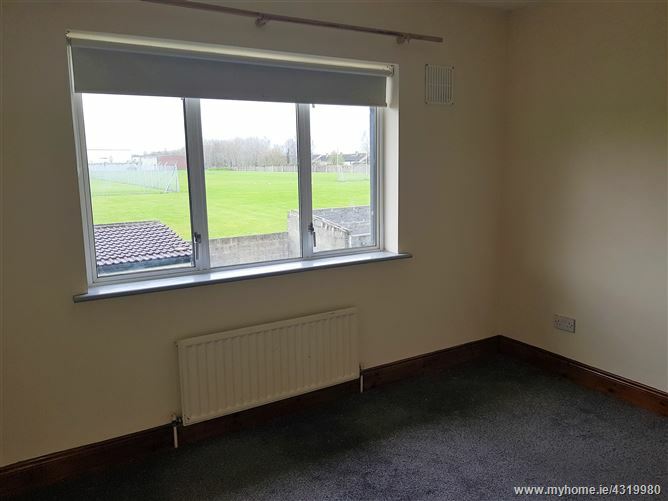 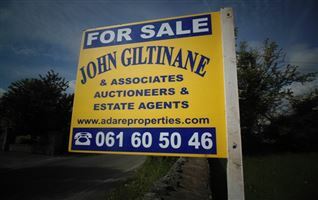 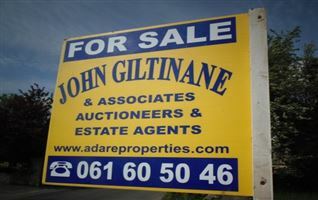 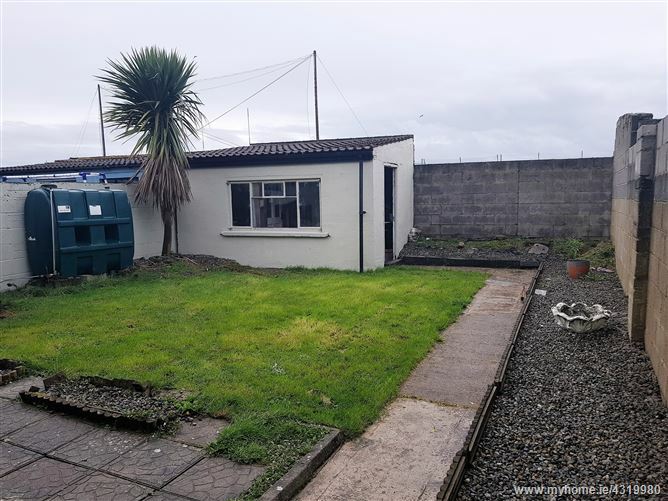 John Giltinane & Associates are delighted to present to the market a residence located in the much sought after area of Castletroy. 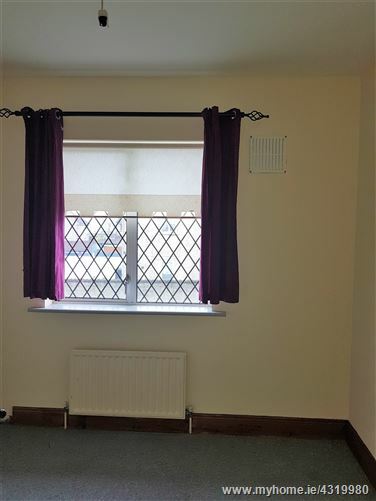 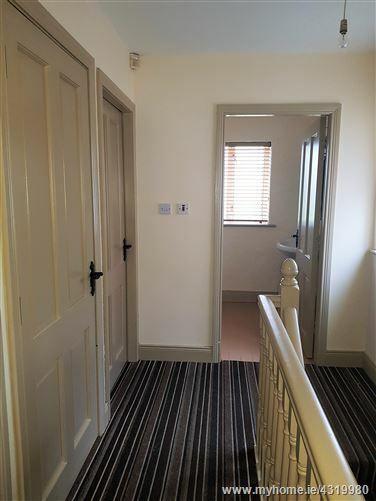 This is a 3 bed residence with off street parking and front and rear gardens. 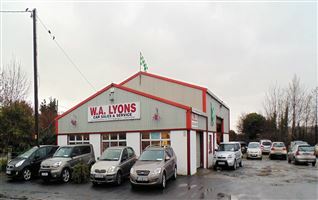 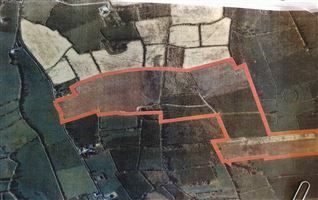 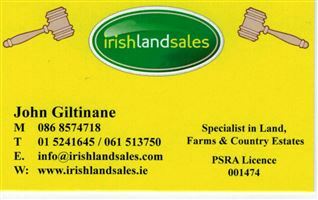 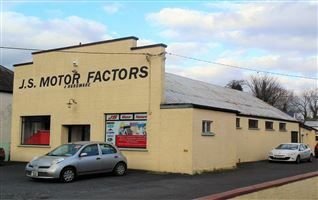 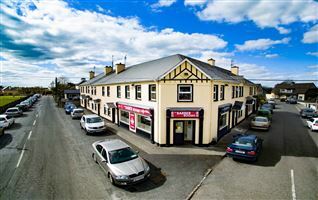 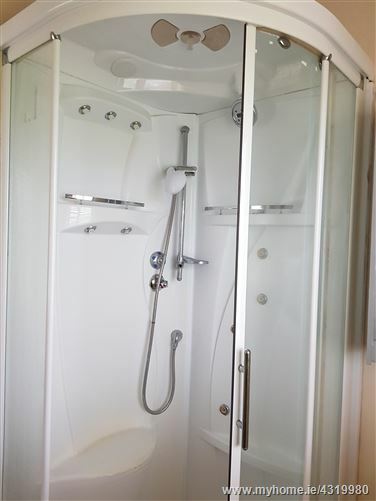 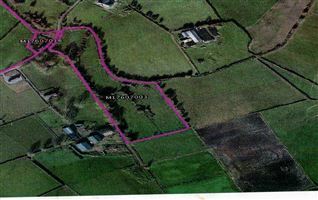 Easy access to all local schools and universities, as well as Shopping centres and Limerick city. 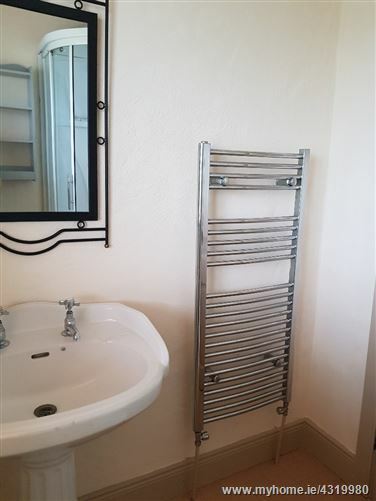 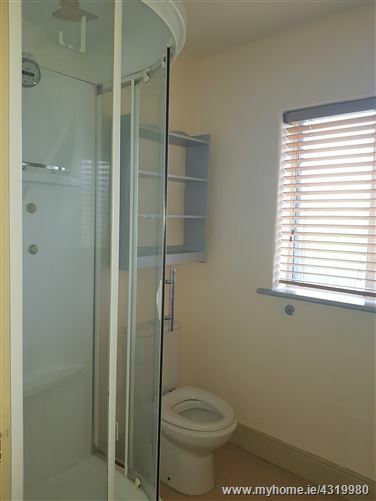 This residence has been recently renovated and is presented in excellent condition. 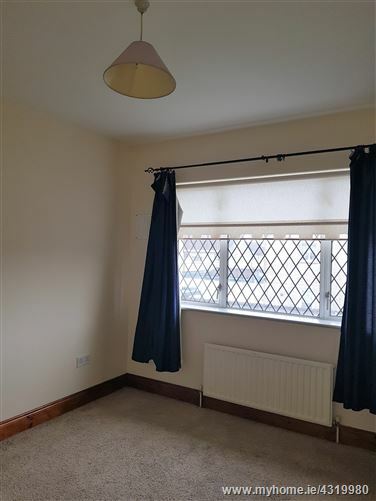 Residence has been insulated and this is reflected in BER rating of C3. 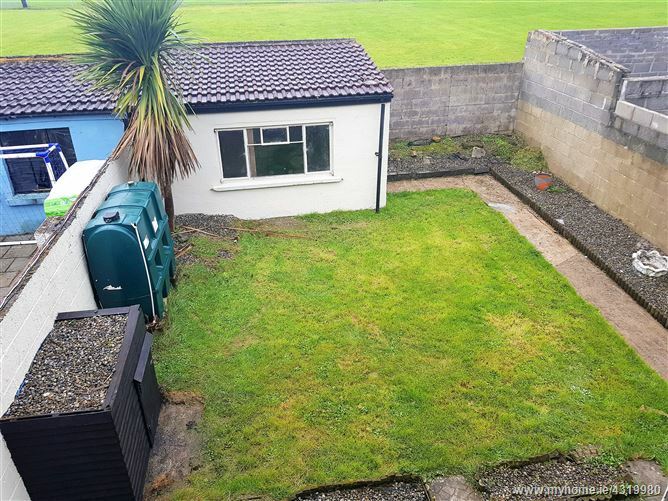 Outside sliding door, side access and gate to back garden, storage shed at end of garden holds laundry ( washer/dryer) and drying area for washing. 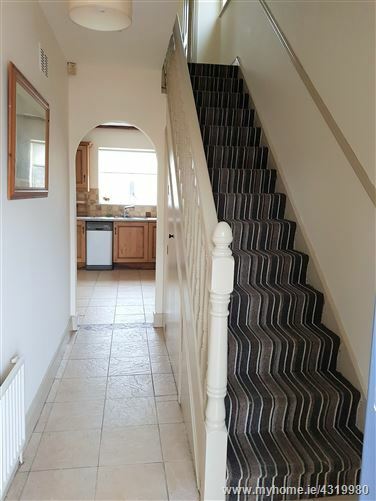 Entrance Hall- with entrance porch and sliding weatherglaze door, cream floor tiles, Stairs is carpeted in fashionable striped carpet. 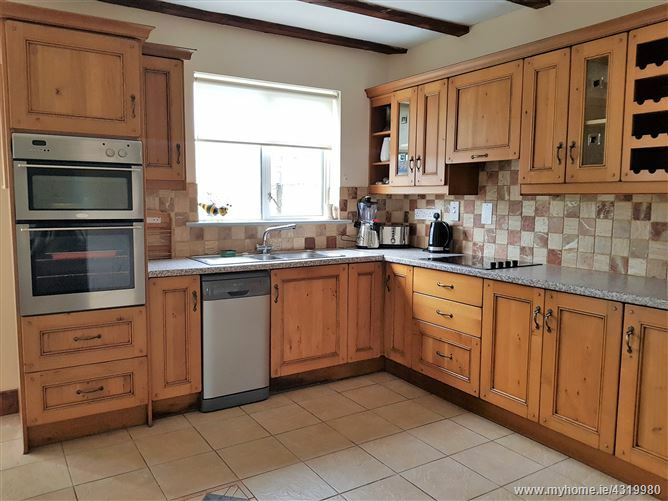 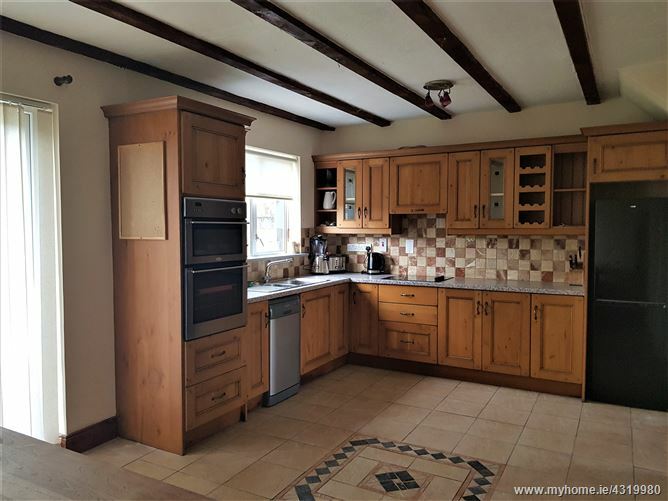 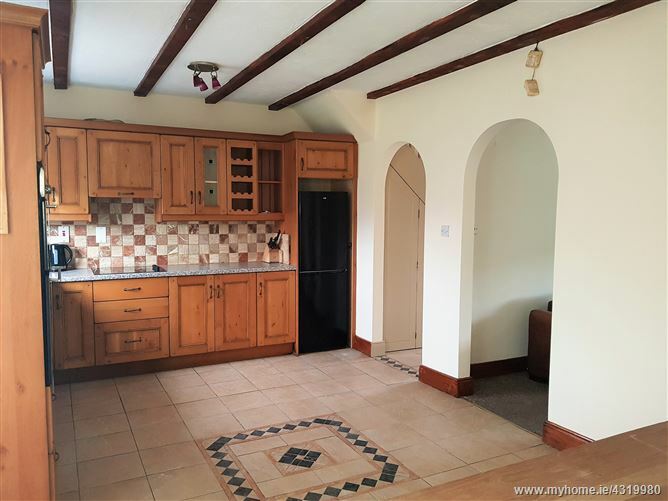 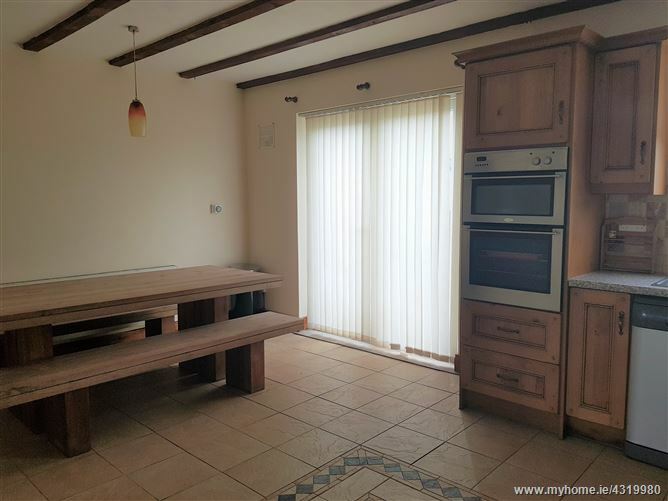 Kitchen/Dining Room- Solid Oak Kitchen, Tiled floor with moazaic detail, Sliding patio doors to garden, wooden ceiling beams, archways to hall and sitting room. 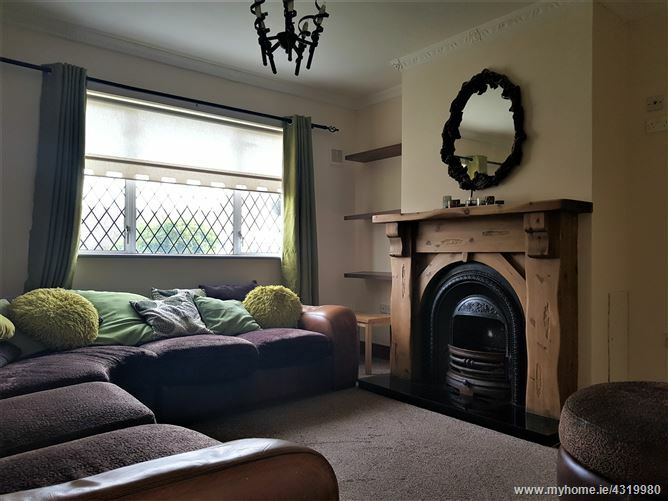 Sitting Room- Wooden Fireplace with Open Fire and back boiler, large window and chandelier.